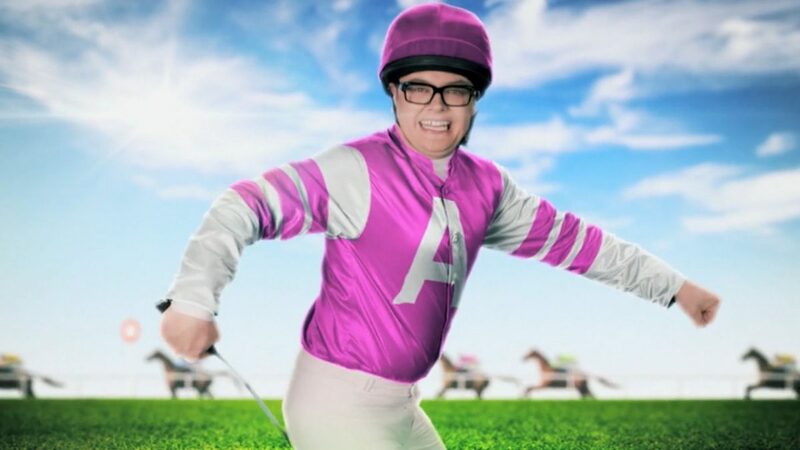 Channel 4 advertisements for Alan Carr’s Grand National Specstacular. 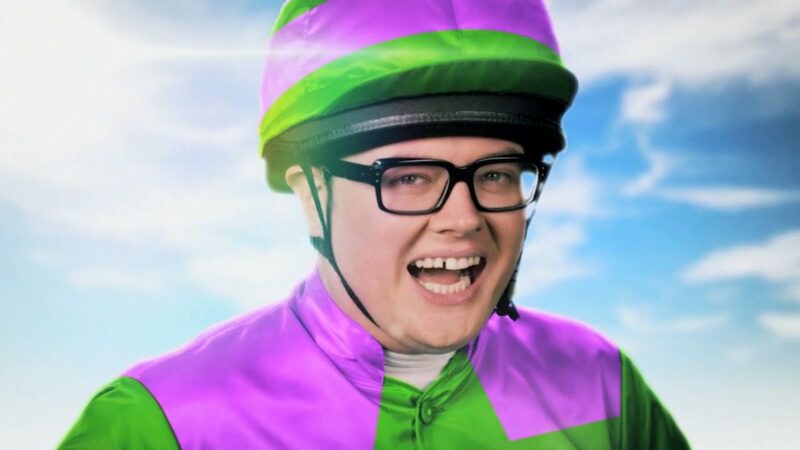 Alan Carr’s Specstacular shows are a huge part of Channel 4’s entertainment schedule and this one celebrates Channel 4’s first broadcast of the Grand National. 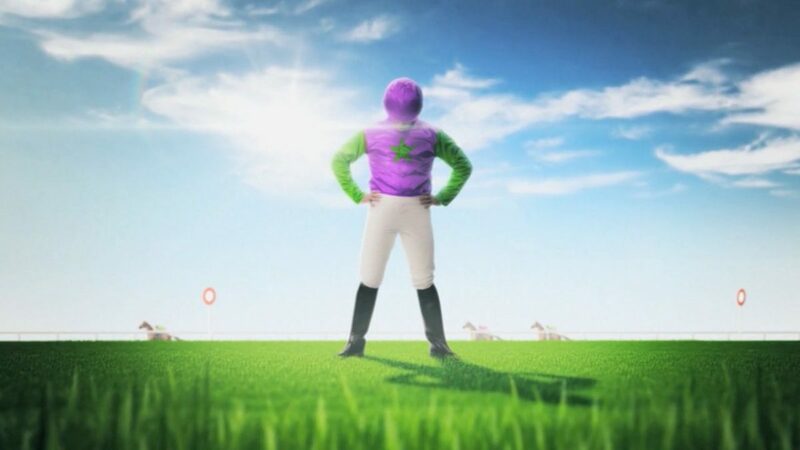 Make Productions pitched the creative concept of the animated jockey silks was an instant hit with Channel 4 commissioners and immediately set into production by 4Creative director Barry Dyer. Make Productions brought this dazzling idea to life using green screen, a chroma key shirt and tracking. 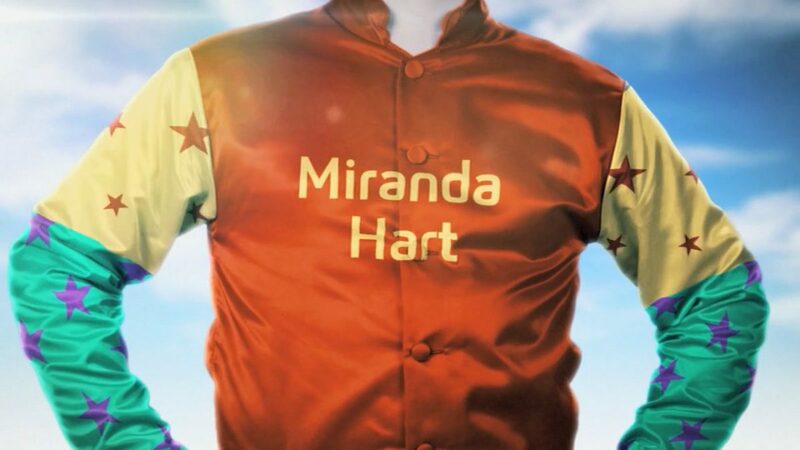 We co-wrote the script, art directed and VFX advised on the green screen shoot. All the animations and compositing were done by Make Productions.